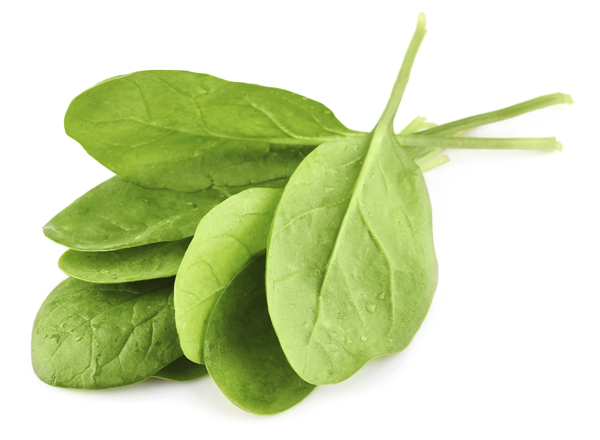 Spinach is an excellent source of vitamin K, vitamin A (in the form of carotenoids), manganese, folate, magnesium, iron, copper, vitamin B2, vitamin B6, vitamin E, calcium, potassium, and vitamin C. It is a very good source of dietary fiber, phosphorus, vitamin B1, zinc, protein, and choline. No wonder this is one green monster. 1. Wash spinach and dates and pear. 2. Peel bananas and clementines and cut all fruits into quarters. 3. Place all ingredients in blender and blend until smooth.